No city park or town plaza is complete without the presence of ubiquitous house sparrows — birds so resourceful and adaptable that they can be found even at remote ranches with just a couple of trees. 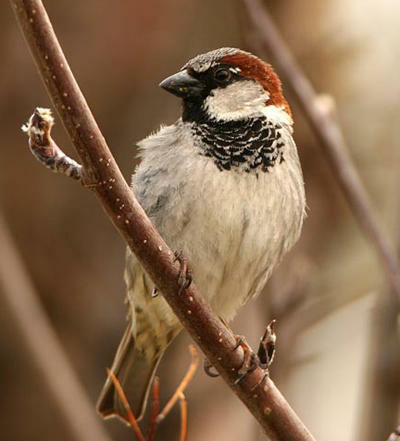 House sparrows are the little brown birds, often with black bibs, that hop around on the ground, cadging bugs, leftover French fries and sandwich crumbs. Few sounds in nature are as instantly recognizable and terrifying as the sudden rattle of a pit viper. No matter how often you’ve heard it, it’s a sound that sends a jolt of adrenaline and raises the hair on the back of the neck.  But look closely, because maybe what you’re hearing isn’t a rattlesnake at all. 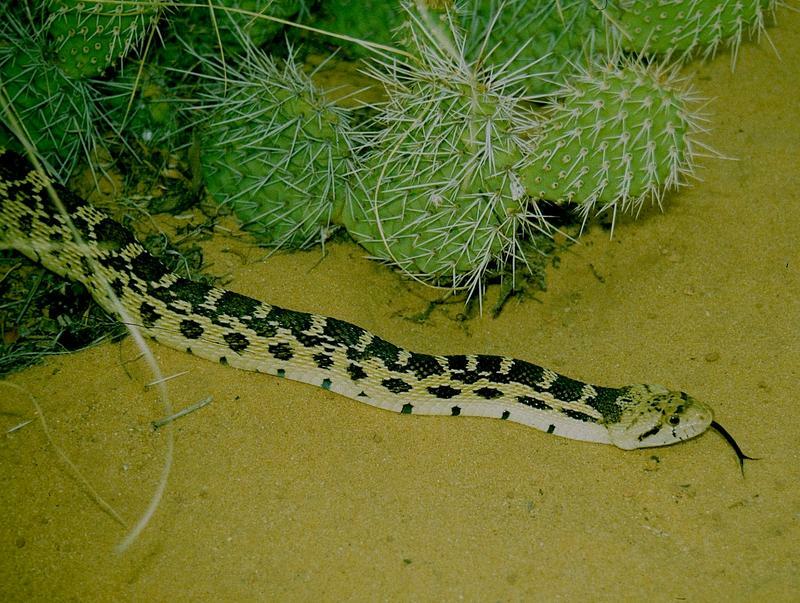 It might instead be a close mimic, a gopher snake. With their speckled, earth-tone appearance, these common snakes look something like rattlesnakes, but they aren’t dangerous. In fact, they are highly beneficial and eat large numbers of rodents. From rodents to bats, many mammals that live in cold climates make it through the lean days of winter by hibernating without food. They find a safe place to rest, lower their body temperature and breathing rate, and wait for milder conditions. Most birds that rely on an insect diet, on the other hand, head south. But the open mesas and canyons of the American Southwest are home to an odd exception. 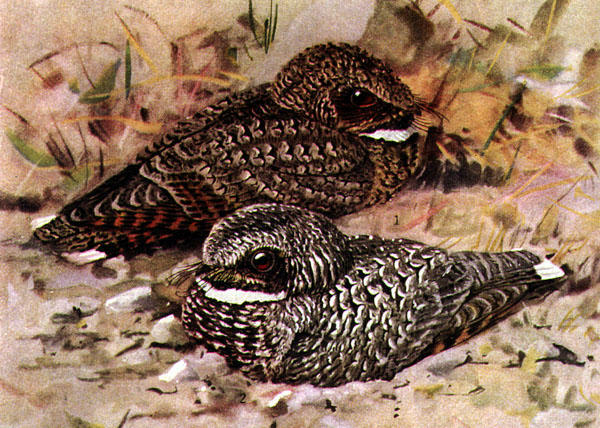 It’s the common poorwill, a highly camouflaged insect-eater no more than seven inches long.